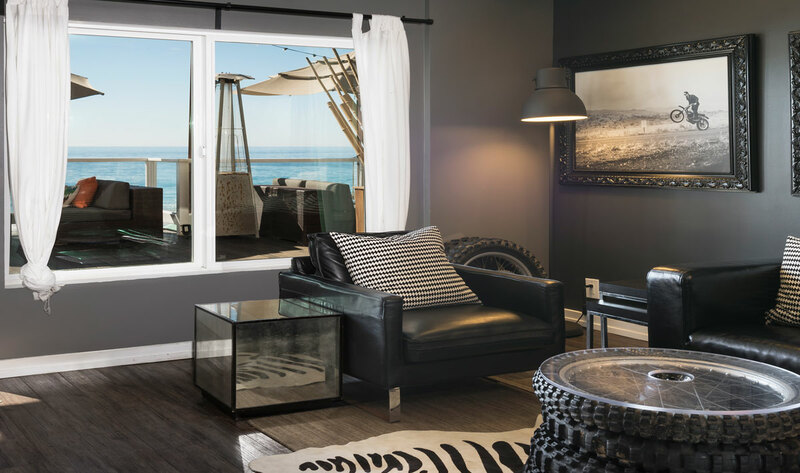 Play away at the Bungalows at Pacific Edge Hotel. 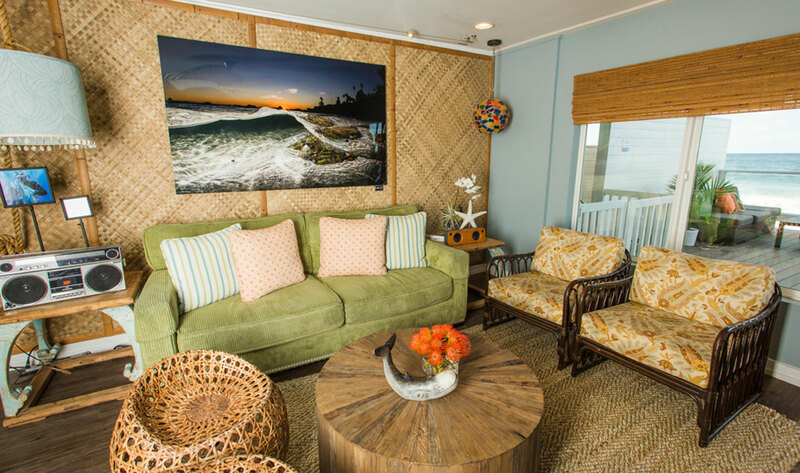 Sip a drink, jump in the water, or relax in the shade of your private beachside Bungalow. 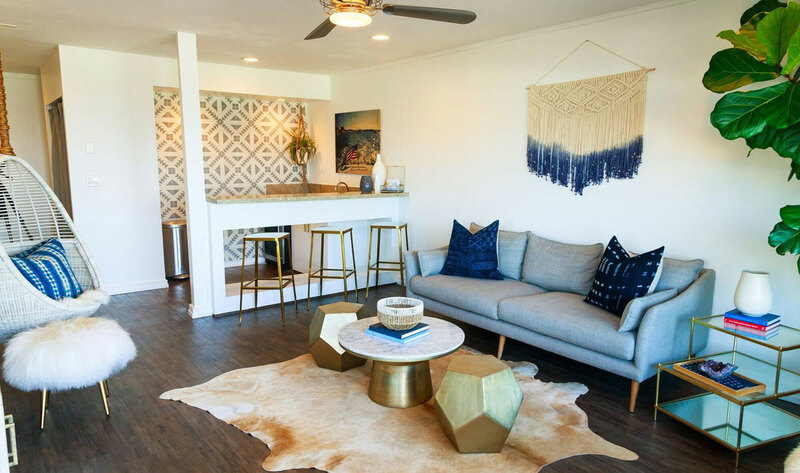 Each Bungalow is designed by one of five local brands featuring Billabong, Fox Racing, Lolli, Gorjana, and XS. The indoor private living room includes a couch and seating area, flat screen TV, Bluetooth speaker, air conditioner, private bathroom with shower and stocked non-alcohol mini bar. The outdoor deck includes lounge furniture and umbrellas. For more information, please contact 949-281-5730 or request for bungalow proposal. If you are looking to book a more personalized event set up-please visit the events and weddings tab, and request for a proposal. The Bungalow Beach Club Membership is an exclusive membership program that lets you bring the beach to your company meetings, gatherings, brain storms and casual events. Packages include VIP discounted access year round, 20% off guestroom bookings, and complimentary valet. Click link below for additional information.